For more quotes from happy campers click the link below. 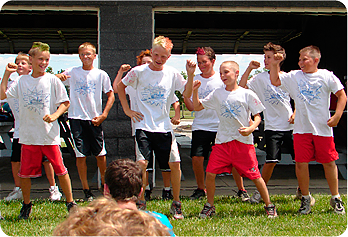 Voted “Best Camp For Kids: Fun and Games” by Cincinnati Magazine! 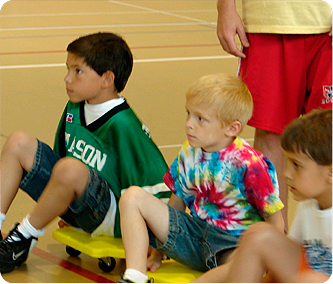 Have tons of fun and learn valuable skills! 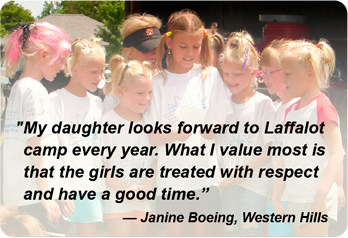 Helping kids have fun for over 25 years, Laffalot offers 50 different camps serving over 1,500 campers each year in locations stretching from Northern Kentucky north through Greater Cincinnati all the way to Toledo, Ohio. Click here for a map of our locations.